Organic Balsamic Vinegar, Made Right Here in Sierra County! Did you know that Monticello New Mexico, located in the northwest quadrant of Sierra County, is where some of the best organic balsamic vinegar on the planet is made? The Darland’s balsamics are aged for at least 16 years in seven different rare-wood casks (acacia, oak, chestnut, juniper, mulberry, cherry and ash) specially made in Modena, Italy. The specialty woods contribute to the balsamic’s unique flavor. Steve and Jane Darland planted the original Italian grape vines 20 years ago in their certified organic farm of Monticello, an Old West ghost town that dates back to the 18th century. The climate and elevation in Monticello are ideal for vineyards and the endless continuum aging for balsamic. Balsamic is used as an accompaniment on everything from poultry, fruit, fish, meats, vegetables, breads, cheeses and even desserts. 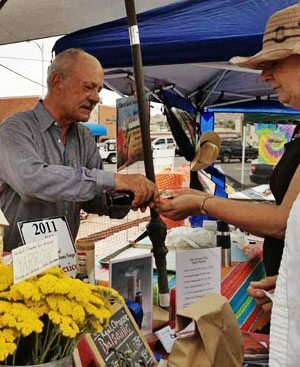 The Darlands sell and distribute the balsamic vinegar through their website and at the Farmer’s Market in Truth or Consequences (from May through October). 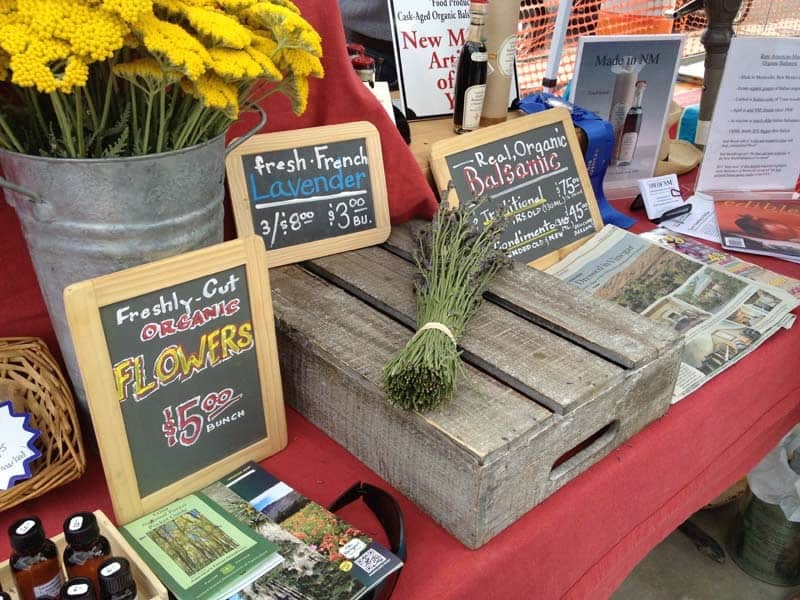 At the Farmers Market, they also sell freshly harvested flowers, vegetables and herbs along with their own specialty oils, cleansers and other hand-made goodies. The balsamic sells for $150 for a 4.5 ounce bottle, which is less expensive than Italian produced varieties whose bottles are 30 percent smaller.